Mirzapur is a 9 episode series produced under the banner Excel Entertainment starring Pankaj Tripathi, Ali Fazal, Vikrant Massey, Diveyndu Sharma, Rasika Dugal, Shriya Pilgaonkar, Shweta Tripathi in a pivotal roles. 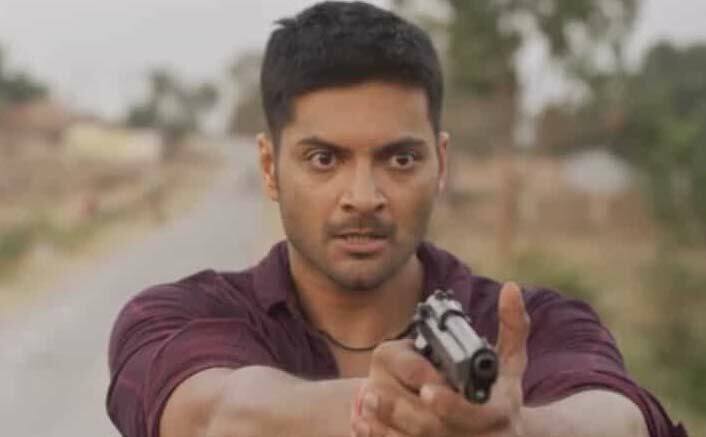 Actor Ali Fazal, who is popularly known for playing boy next door characters and has an image of a lover boy onscreen, surprised the audiences with his performance as a dreaded gangster in his latest release a video on demand series Mirzapur. 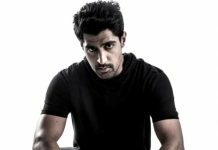 Ali shed all his inhibitions to play the character of Guddu Pandit who shoots people in seek of vengeance and anger on a drop of a hat in the series. 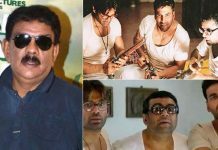 Ali impressed the audiences all across especially in the urban areas of Uttar Pradesh with the portrayal of his role mouthing local language with the cuss words. Mirzapur is a 9 episode series produced under the banner Excel Entertainment starring Pankaj Tripathi, Ali Fazal, Vikrant Massey, Diveyndu Sharma, Rasika Dugal, Shriya Pilgaonkar, Shweta Tripathi in a pivotal roles. The series has a lose end leaving scope of season 2. Actor Ali Fazal who is playing one of the lead recently confirmed Mirzapur season 2 is in the pipeline spreading out news of happiness amongst the followers of Mirzapur fans. Ali Fazal said, “About season 2, hopefully early next year. We are hoping to bring you back to the world of Mirzapur. So early next year we would but before season 2 I have some film commitments to finish both here and abroad and yeah, then after that we will begin”.